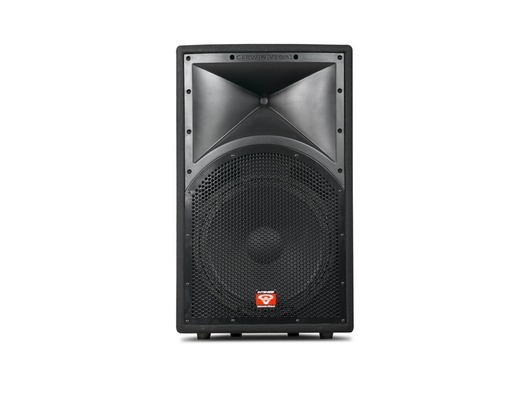 This awesome sounding Cerwin Vega INT152 V2 has come to us via a part exchange and comes with a 6 month warranty. It has some minor marks. 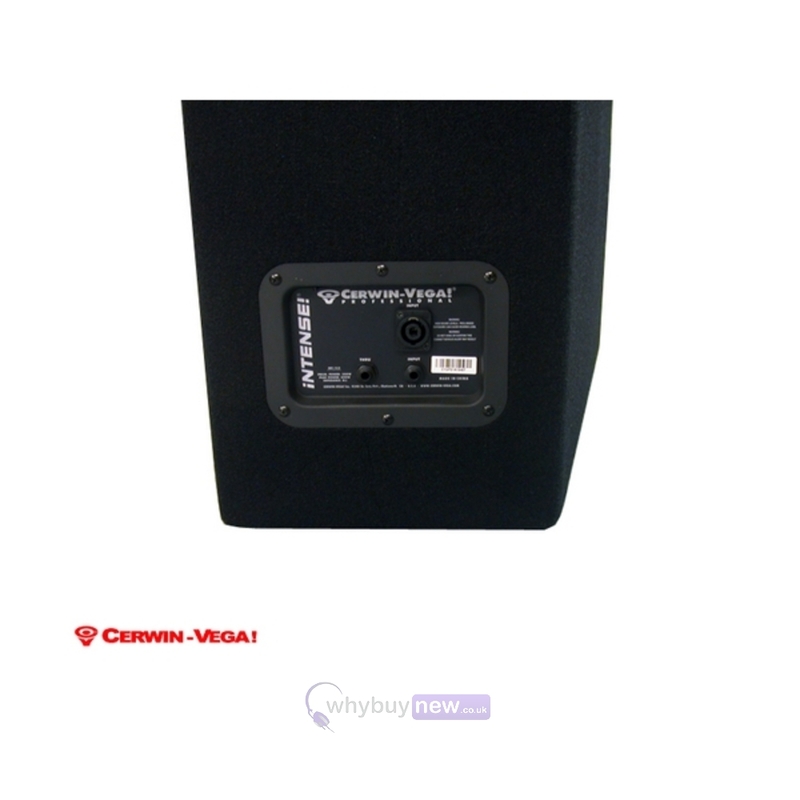 This Cerwin Vega INT152 V2 does not include original packaging but has been professionally packaged to ensure safe delivery to your door. 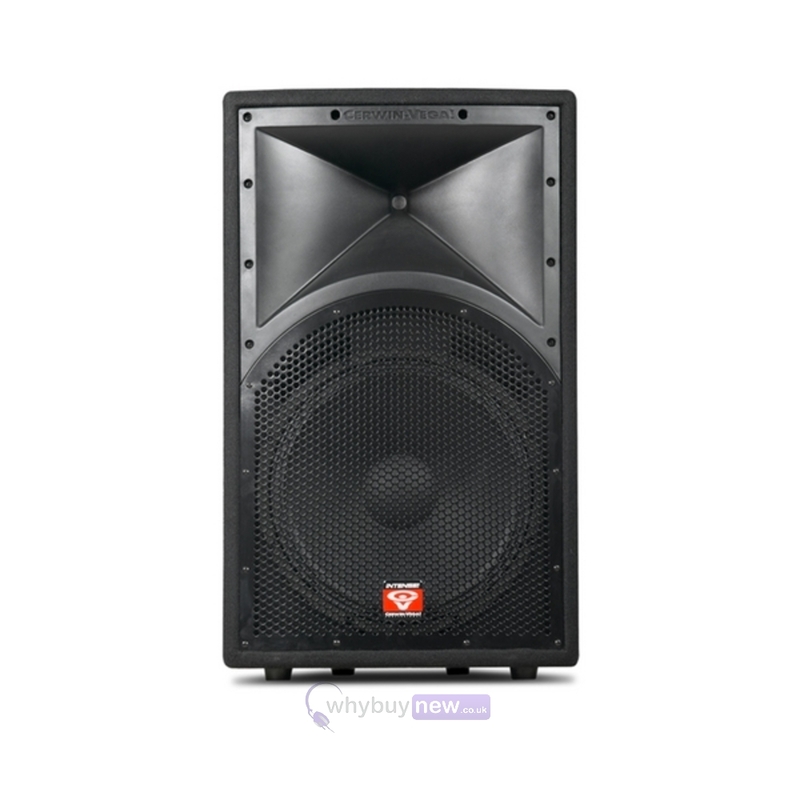 Loaded with a 15" woofer with a 2.5-inch high temperature voice coil and compression driver tweeter that pumps out 200 Watts RMS at 8 Ohms these speakers aren't shy of volume and being built into rugged road worthy cabinets helps too. Inputs come via speakon or 1/4" jacks.